Hard-hitting at times and a bit slow to get into but excellent once into the flow of it. One of the few LGBT+ books I can read again and again. 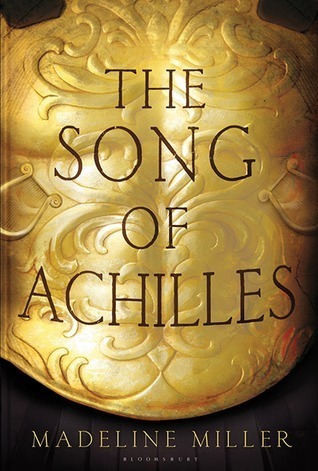 Absolutely breathtaking, beautiful and heartbreaking account of the Iliad. A definite recommendation. You can’t help but fall for the bad guy. So easy to fall into this fictional world and remain there for a while. Herondales and Carstairs – the Victorian Laurel and Hardy, just with more demons. Cassandra Clare creates a fictional world when you desire that world more than reality. Utterly captivating. It is the second in The Infernal Devices series. A complete chick flick book – boys and drama. Perfect for if you’re having a bad day. Etienne St. Clair is perfectly created. Witches and action. Everything you could want in a young adult novel, completely enjoyable with a unique layout. Definite recommendation.